I made this a while back, but although not as good as some of my work, I was proud of this effort. 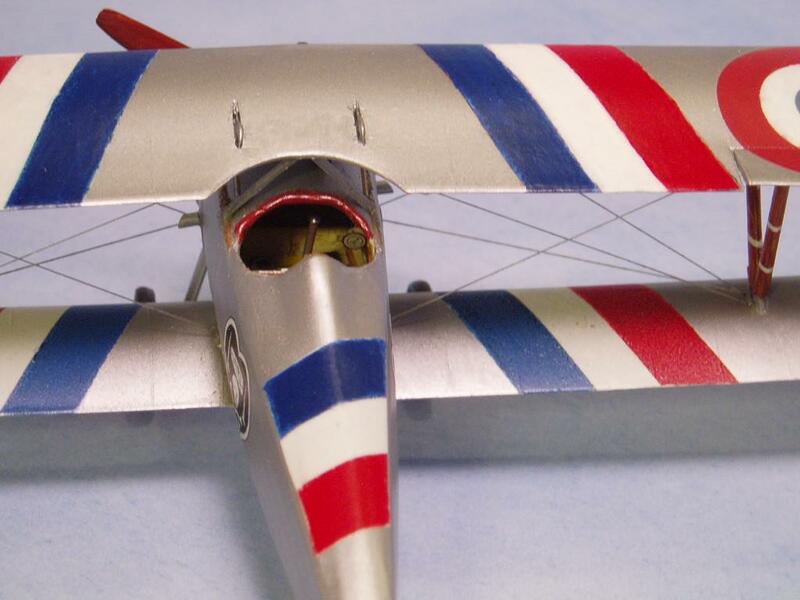 It started with a friend giving me a 1/48 resin fuselage for a late model Nieuport, from some forgotten maker. It was two halves, with only a partial cockpit opening. I thought of making a N.25, but it sat on my shelf of doom for a couple of years, then another friend gave me the Glencoe repop of the Aurora N.28, and I decided to build a 25. I hollowed out the resin fuse to make a better interior, using scrounged PE bits from Toms and some from Eduard. For the wings, I sanded to shape the wings of the old Hawk N.17. I used the cowling (Cut down some) and the rudder and stabs from the N.28, scratched the tailskid, and landing struts. 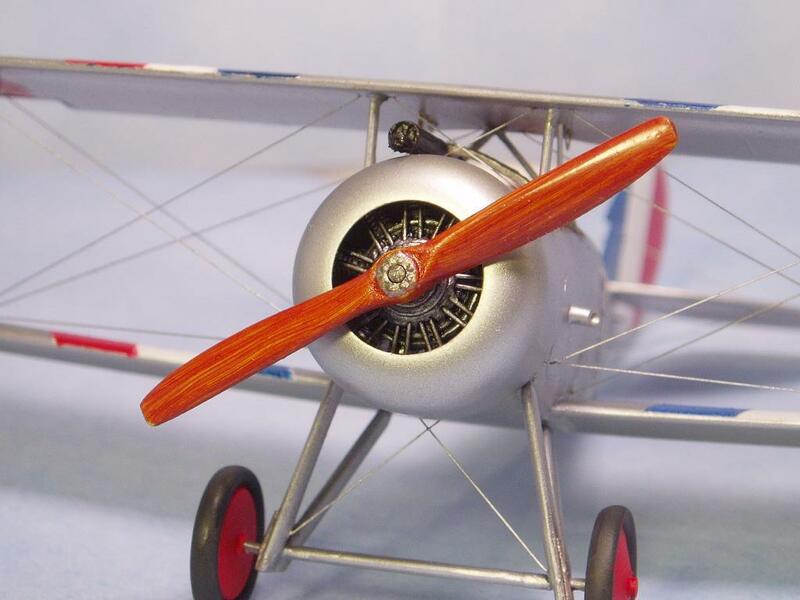 My real pride was the 11 cylinder engine, I took the old metal Eduard Schuckert engine, turned it around, and added epoxy putty and brass wires to make a Clerget 11E. Parts box bits and aftermarket guns completed it, the decals were made from Testor’s inkjet decal sheets. As a postscript, about the time I finished this, pretty proud of myself, figuring I’d have the only 1/48 N.25 around, Karya released their excellent resin model, my old AMS curse at work. Merrill…. Great to see a fellow TCAH’er on board, and nice to see your work once more.You N.25 looks great, even as you may remember, I know very little about WW I aircraft. A 10 for persistence. Looks great. Stellar kitbash, Merrill! 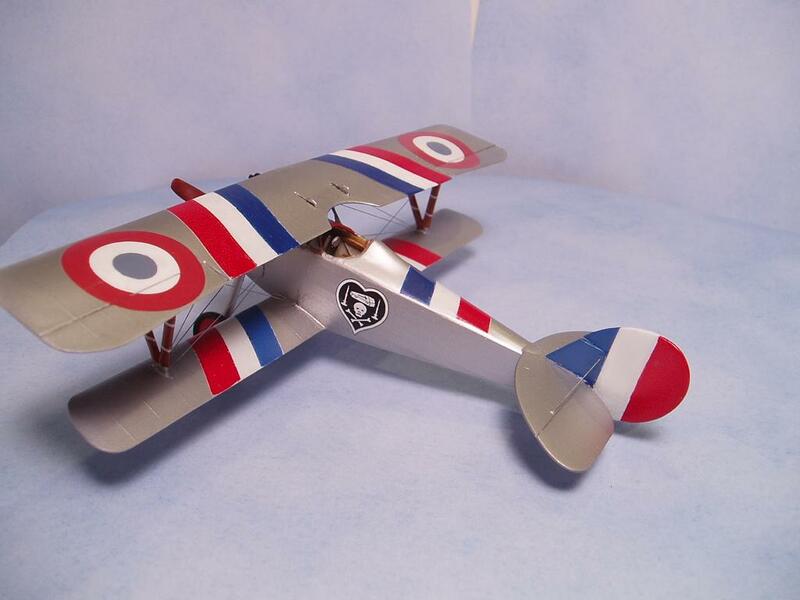 That’s a beautiful Nieuport.